I hope that everyone has had a wonderful week. We just completed our fifth week of school! I love walking through all the classrooms and observing the children working and settled. 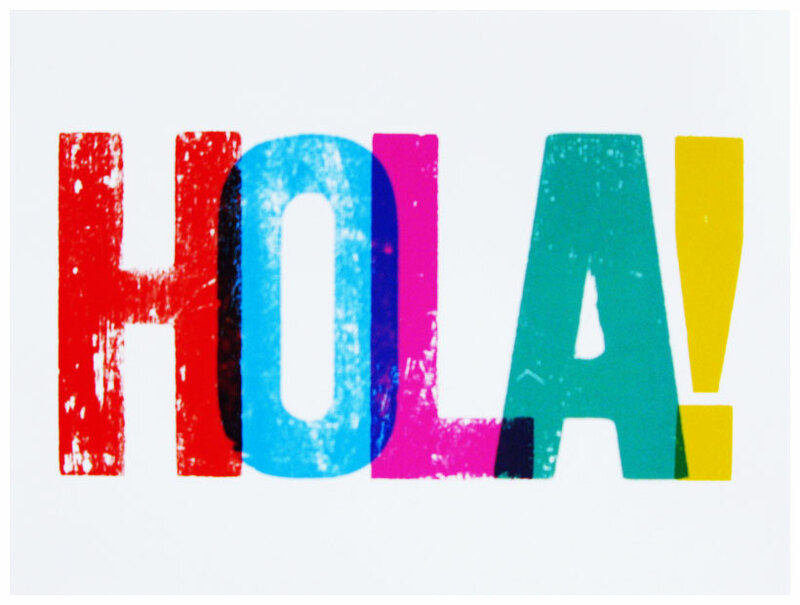 Music, Spanish and PE classes are in full swing and the students are having fun. Please save the date for our Parent Education Night on October 12th where the teachers and enrichment instructors will be giving an overview of their curriculum. More information will go out in the near future. Thank you all for attending our Annual Meeting and Ice Cream Social last Saturday. It was a great opportunity for families to socialize, get an update about the school and for the children to have fun with the Lizard Wizard presentation! I hope everyone enjoyed themselves. School apparel is available for purchase online using http://cms.deco-schools.com/. In addition to the CMS t-shirts you can also select our warm and fuzzy sweatshirts for the cooler days ahead. The online store will close on September 30 and will not be open again until the spring. 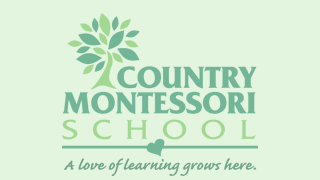 If you have questions please contact Sheila at Sheilaw@countrymontessori.org. Please save the date, Saturday, October 28th from 3-5 for the PTC hosted Halloween Carnival. It is a fun day of carnival booths, games, haunted house, food, a jumpy house and more! Children and adults dress in costume and even the teachers. There will be more information coming soon and opportunities for assisting. Please see below for other upcoming dates and events.